Eureka Entertainment to release Salvador, a powerful, vivid and uninhibited political drama from Oliver Stone, making its UK debut on Blu-ray as part of The Masters of Cinema Series in a special Dual Format (Blu-ray & DVD) edition on 17th September 2018. 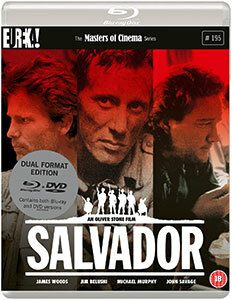 Also starring Jim Belushi (Thief, Twin Peaks: The Return) and John Savage (The Deer Hunter, The Thin Red Line), Salvador is a searing critique of the United States’ role in the Central American crisis, and The Masters of Cinema Series is proud to present the film in its UK debut on Blu-ray in a special Dual Format edition. Salavador, powerful and vivid political drama from Oliver Stone is released 17th September 2018 on Dual Format and can be purchased here https://amzn.to/2MoAyo1. 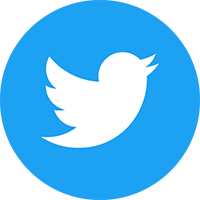 The competition closes at 23.59 (GMT) on Thursday 20th September 2018. The competition is open to all UK residents over the age of 18.